Two decades ago, it would be about this time that my year really started. You see in March we have the British Touring Car Championship media day, when the entry for the coming season is announced in front of us hacks. Back in 1994, I was starting my third full year intimately involved in the series, at a time when the BTCC was moving into what has since been regarded as a golden era. The Super Touring formula had firmly established itself, and over the next couple of years would explode in popularity, stretching from the UK right around the globe. 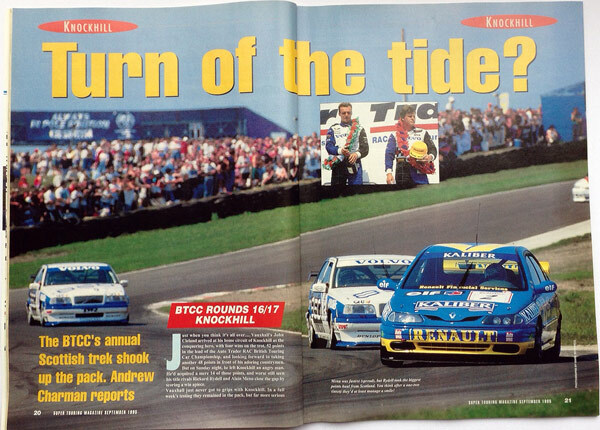 Your scribe would continue to cover the BTCC extensively until the end of the Super Touring era – I never missed a single round between 1993 and 2000, but it was the mid-1990s period when the series was really at its best. There were loads of manufacturers, loads of drivers of top international status, excellent action in the races and enormous crowds – in those days it could be a crush to move through the paddock even on qualifying day. Of course there were plenty of media too, but very special for me was being one of the only half dozen or so that were regarded as the core BTCC press – sporting our TOCA hard cards we could walk into virtually any pit at any time, no-one refused to talk to us from team principals down, while lunch was usually in one of said teams’ awnings. The Audi lunches were particularly memorable, among other things introducing this reporter to the pleasures of German Weiss beer, while thanks to Super Touring Magazine I was on first-name terms with Touring Car teams from America to Australia – they were truly remarkable times which I remember very fondly. After I stopped working in the BTCC at the end of the 2000 season, I still produced a couple of features a year for various outlets, but as many know my main focus switched to my other motorsport passion, NASCAR. In truth I didn’t like what Touring Cars had become – back in the late 1980s the first series I ever specialised in, Thundersaloons (initially starring a then rapidly progressing young Scot called Cleland) had instilled in me a view that proper ‘tin tops’ were big saloon-type cars, and when the BTCC’s new BTC Touring formula started allowing in coupe-type machines such as Honda’s Integra and the Vauxhall Astra Coupe, followed by what were basically hot hatches, my interest waned rapidly. 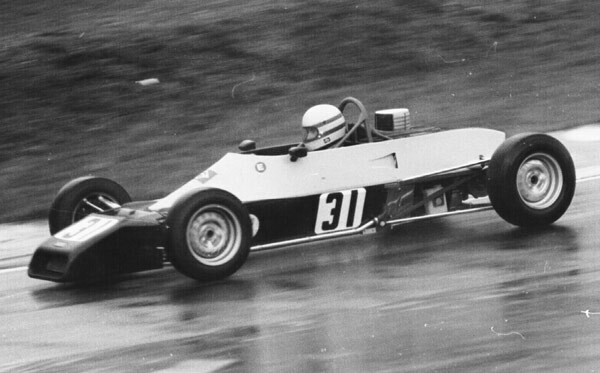 The came Super 2000, following the lead taken by the FIA’s World Touring Cars. A BMW invite to Pau in 2007 had convinced me that these were indeed proper Touring Cars, so the BTCC adopting them was a good thing. 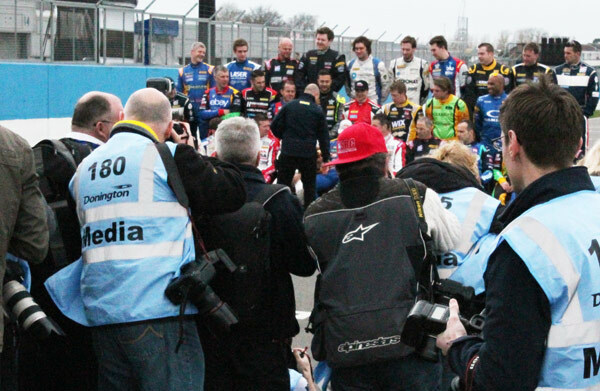 My work started to see me attending the odd BTCC round again, and yes, the pre-season media day. And at these days I found myself beginning to get that buzz again, that feeling that perhaps I’d like to get back involved, until such thoughts were quickly wiped out by remembering just how much I enjoy my weekends these days. 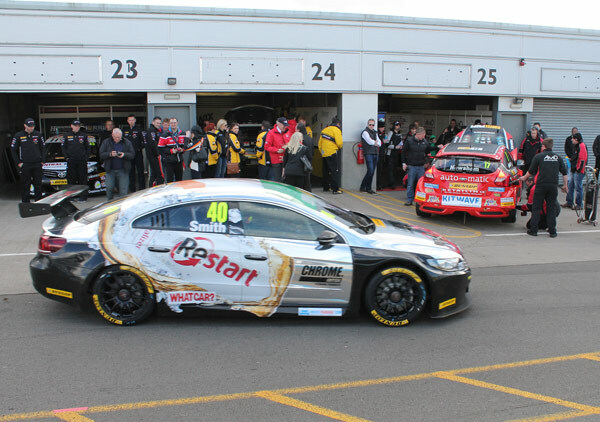 I’ve been this week to the 2014 BTCC Media Day, at Donington, and this time it’s different – I could tell that the moment I arrived at the circuit. 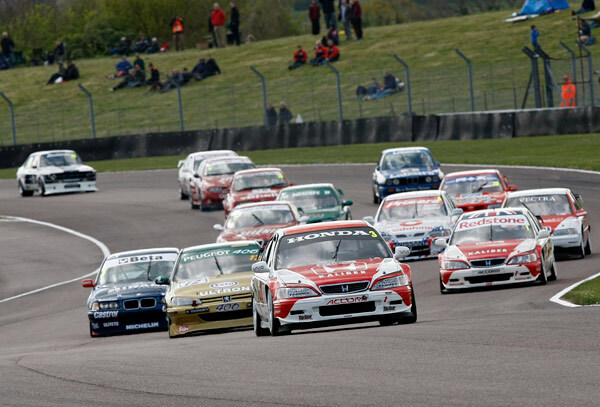 Quite simply the BTCC is booming, and I now believe on the verge of another truly golden era. Super 2000 has gone – costs started to spiral out of control, as any race series that is ruled by a combination of manufacturers and the FIA tends to do. 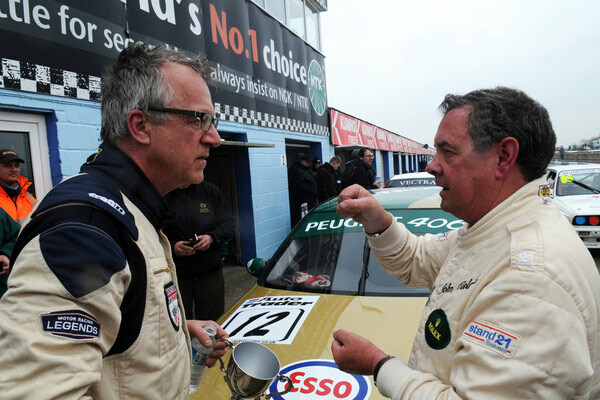 Even those that don’t get on with the BTCC’s head honcho Alan Gow will agree that the man knows how to run a championship, and a few years ago he had the foresight to initiate the creation of ‘Next Generation Touring Car’ (NGTC) regulations, slashing costs in the process. And the result? This year’s series, the first to be run exclusively for the NGTC machines, will boast a record 31 entries – all of them committed to running the full season. There’s much more than that. That entry consists of 14, yes 14, different types of car, from 11 different manufacturers. Yet there are only two so-called ‘works’ teams, Dynamics Honda and MG, and while they will no doubt win races, they will also be beaten during the year by teams across the grid, because the NGTC rules have leveled the playing field. Even if more true manufacturers were to come in and want to spend lots of money, it wouldn’t make them any more competitive because the rules don’t allow it. Some will argue that the NGTC is not a proper Touring Car because basically you have individual body shells clothing what are the same parts for all. I don’t buy this – sounds a bit like NASCAR, which produces the best racing anywhere. And crucially, when the BTCC rule makers wrote the NGTC play book they took the opportunity to add a few vital inches to the minimum length regulations. 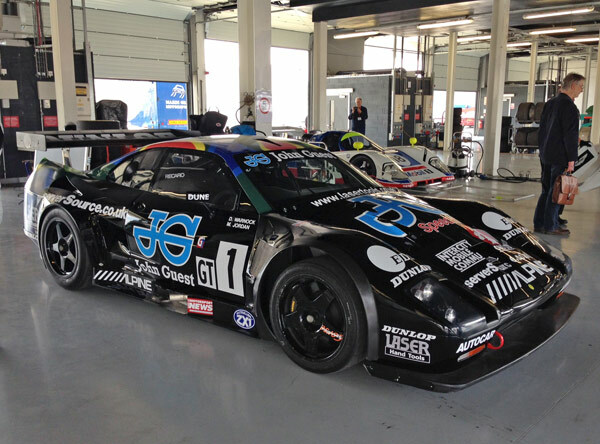 So the cars in the pits almost all look like proper Touring Cars. I say almost, because I struggle to see BMW’s smallest model line as a Touring Car, but I’m soon comforted by viewing the Audi A4, Volkswagen CC, Chevrolet Cruze in both saloon and hatch varieties, Honda’s quirky Civic Tourer (for Tourer read estate…). 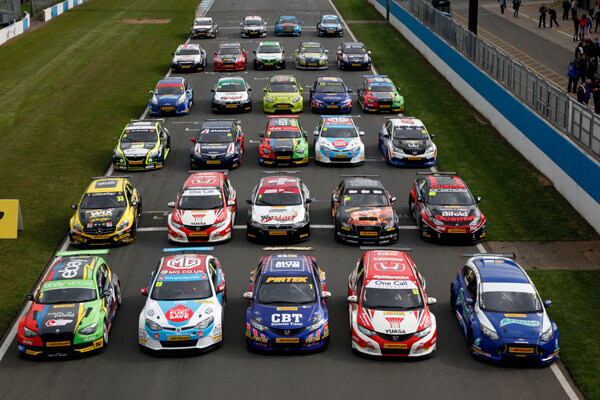 And all are prepared to very high standards – they look stunning, the best BTCC field in many a season. Being a UK-based NASCAR feature writer is often frustrating, because of necessity so much of the interviewing of crew chiefs, aerodynamicists and the like is conducted over Transatlantic Internet signals, the wonders of Skype. But here I was once again at the sharp end, in the middle of it all, and I very quickly felt back at home. I came away from one interview and ran into a wall of people. The pits had been opened to the fans who had been offered free entry from lunchtime to watch the testing. 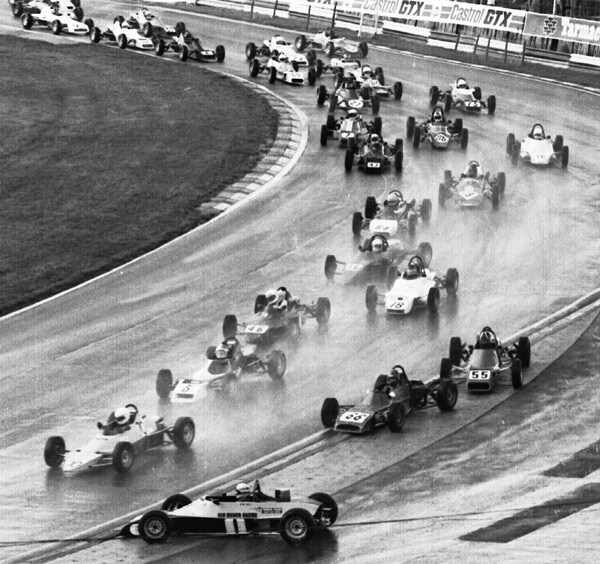 On a Tuesday in March when the weather offered regular drizzly showers and a cold wind, the numbers that turned up would not have shamed many a ‘proper’ race meeting.